Unless agreed upon otherwise, every talk is 30 minutes long. You can sign up for one or both Faires. 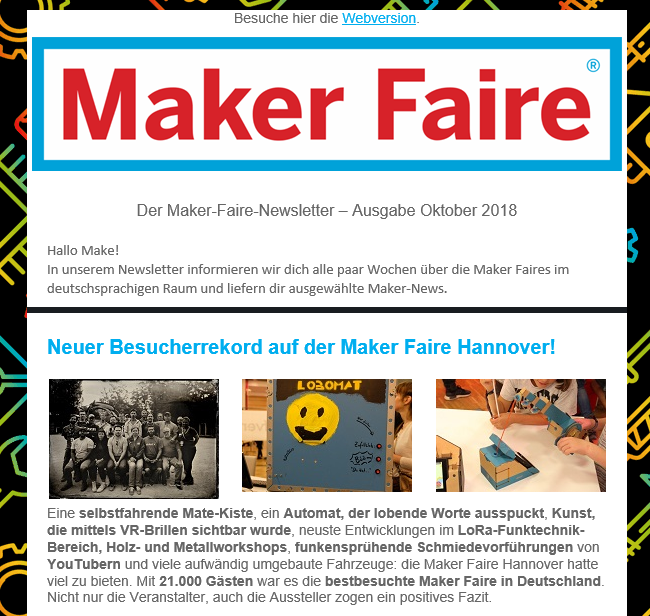 The forms for Maker Faires in other cities in Germany, Austria and Switzerland are linked from the main page. Please upload up to three images we may publish. What main topic fits your talk best? Please decide for the category that best matches you, even if several could apply. Or note a custom topic. We'll use these data to get into contact with you. Please add a phone number so we can reach you. Anything else we need to know: Special requests, questions etc. Please note: Your application is only valid after a written confirmation from us. Planning will begin after the Call for Papers has ended. 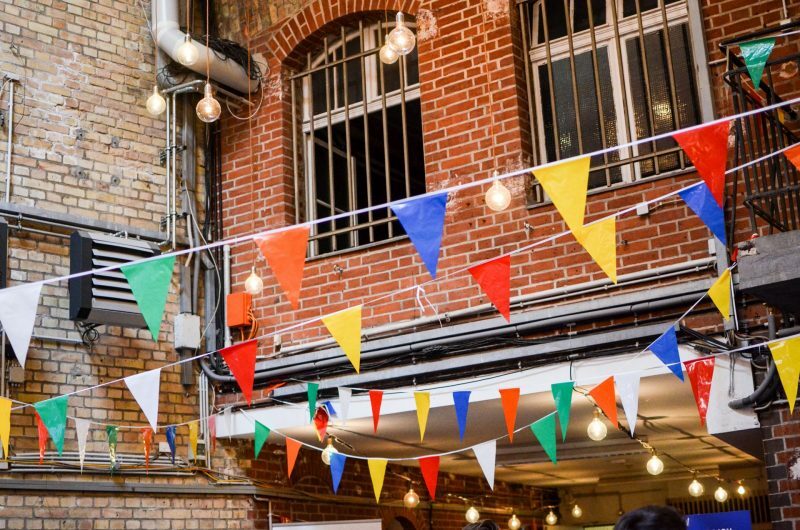 You can read the General Terms and Conditions of the Maker Fair here. 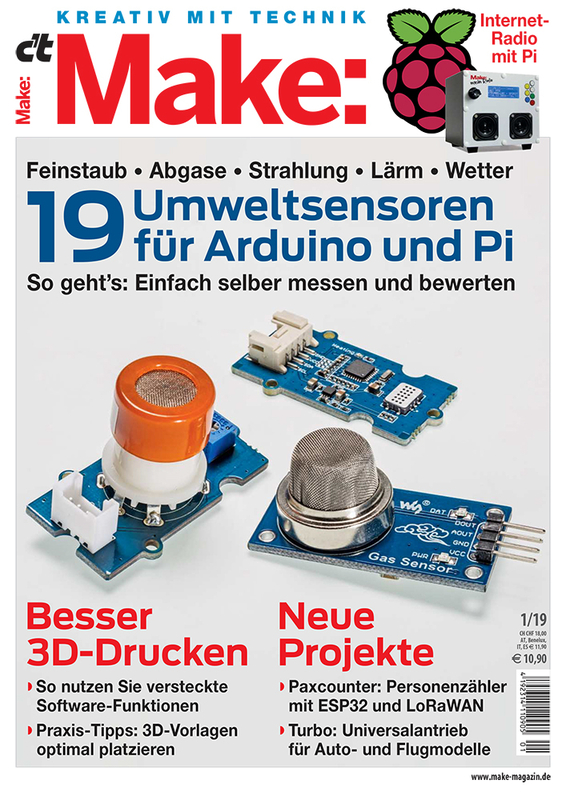 I don't want to miss any offers and consent to Maker Media GmbH sending me information by e-mail (please check) about magazines, online offers and events. I can revoke my consent at any time. A simple message to the following address is enough: aker Media GmbH, Vertrieb & Marketing, Karl-Wiechert-Allee 10, 30625 Hannover, Germany, datenservice@heise.de (Find the Heise privacy terms at www.heise.de/privacy).